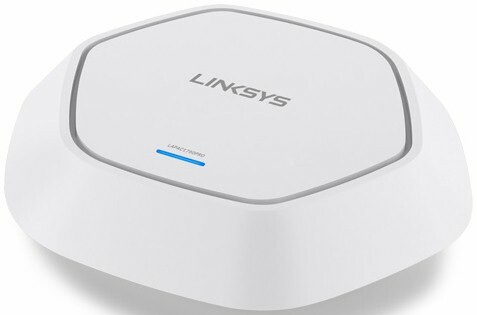 This handy tool will help you find the best performing wireless access points, bridges and adapters. It crunches through our deep product performance databases and sorts products into comparative rankings so that you can easily see which products perform the best without having to click through pages of charts. Test versions are indicated by bar color in the Wireless Charts. Bar color explanations can be found by clicking the Test Information button in the Charts. All test versions are selected by default. Checking box(es) sets a filter to show ranking for only products tested with that version. Rankings are renumbered based on the filter criteria used. A more complete explanation of the Wireless Ranker is here. 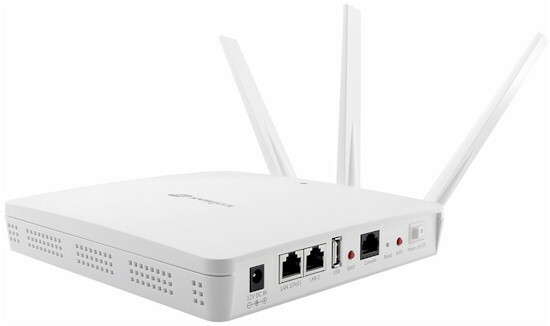 AC1750 class access point with PoE and cluster management features.